A leader among international opera companies for nine decades, San Francisco Opera was founded by Gaetano Merola (1881–1953) and incorporated in 1923. The Company's first performance took place on September 26, 1923 in the City's Civic Auditorium (La Bohème, with Queena Mario and Giovanni Martinelli, conducted by Merola). 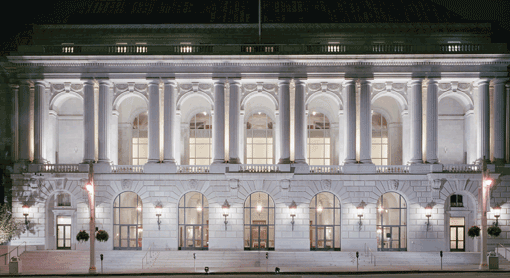 Originally presented over two weeks, San Francisco Opera's season now contains approximately 75 performances of ten operas between September and July. San Francisco Opera inaugurated its current home, the War Memorial Opera House, with a performance of Tosca on October 15, 1932 (Claudia Muzio, Dino Borgioli, and Alfredo Gandolfi sang the principal roles in a production conducted by Merola). The venerable beaux arts building holds the distinction of being the first American opera house that was not built by and for a small group of wealthy patrons; the funding came thanks to a group of private citizens who encouraged thousands of San Franciscans to subscribe. Airs Saturday, October 13, 2018, at 12 noon. This week we open a new season of Opera's from the San Francisco Opera with Giordano's Andrea Chénier starring Yonghoon Lee as Chénier, Anna Pirozzi as Maddalena, George Gagnize as Gérard, and J’Nai Bridges as Bersi, with Joel Sorensen, Jill Grove, David Pershall, Catherine Cook, Robert Pomakov, Alex Boyer, Edward Nelson, Anthony Reed, Matthew Stump, Brad Walker, and Anders Frölich. 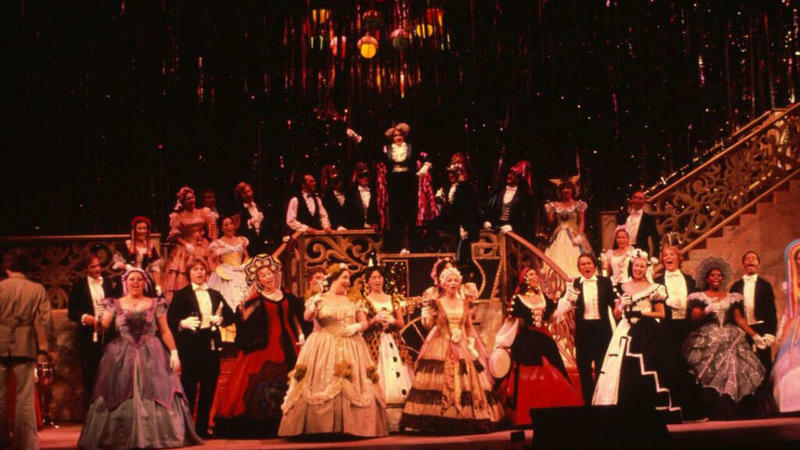 The San Francisco Opera Orchestra and Chorus are conducted by Nicola Luisotti. Airs Saturday, October 14, 2017, at 12 noon. The American Opera Series from WFMT continues with the San Francisco Opera and an archived performance of of Richard Strauss' Arabella starring Kiri Te Kanawa in the title role and Ingvar Wixell as Mandryka, with Barbara Daniels as Zdenka; William Lewis as Matteo; Alexander Malta as Count Theodor Waldner; Sona Cervena as Countess Waldner; Michael Ballam as Count Elemer; Erie Mills as Fiakermilli; Kevin Langan as Count Lamoral; and John Brandstetter as Count Dominik. Airs Saturday, October 7, 2017, at 12 noon. 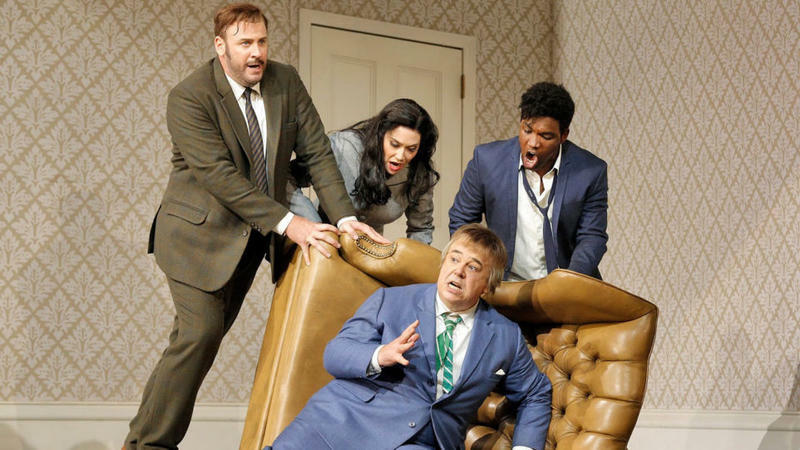 The American Opera Series from WFMT continues with the San Francisco Opera and a production of Gaetano Donizetti's Don Pasquale starring Maurizio Muraro in the title role with Heidi Stober as Norina, Lawrence Brownlee as Ernesto, Malatesta Lucas Meachem as the Doctor, and Bojan Knezevic as A Notary. The stage director is Laurent Pelly and Ian Robertson is the chorus master with the San Francisco Opera Orchestra and Chorus under the direction of Giuseppe Finzi. Airs Saturday, September 30, 2017, at 12 noon. 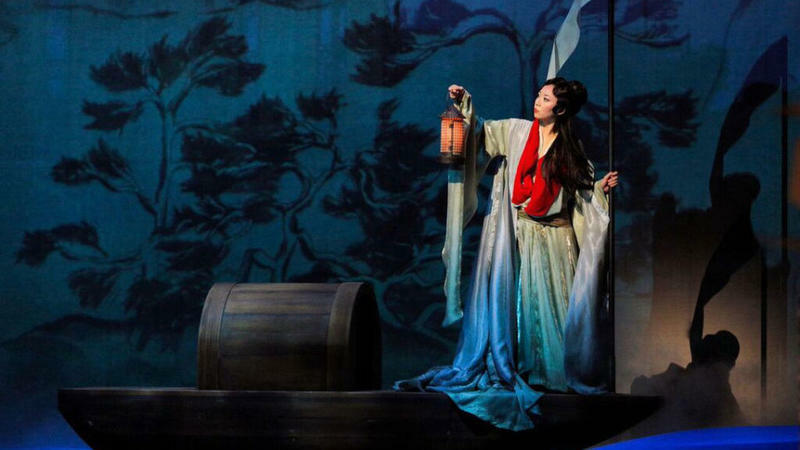 The American Opera Series from WFMT continues with the San Francisco Opera and a production of Bright Sheng's Dream Of The Red Chamber starring Yijie Shi in the role of Bao Yu and Purem Jo as Dai Yu, with Hyona Kim as Lady Wang, Karen Chia-Ling Ho as Princess Jia, Qiulin Zhang as Granny Jia, Yanyu Guo as Aunt Xue, and The Monk with be performed by Randall Nakano. The Flowers and Handmaidens are Amina Edris, Toni Marie Palmertree, and Zanda Svede. The Stones and Eunuchs are Pene Pati, Alex Boyer, and Edward Nelson. Airs Saturday, September 23, 2017, at 12 noon. The American Opera Series from WFMT continues with the San Francisco Opera and a production of Umberto Giordano's Andrea Chénier starring Yonghoon Lee as Andrea Chénier, Anna Pirozzi as Maddalena, George Gagnize as Gérard, J’Nai Bridges as Bersi, Joel Sorensen as The Incredible, Jill Grove as Madelon, David Pershall as Roucher, and Catherine Cook as Contessa di Coigny. Also apprearing are Robert Pomakov, Alex Boyer, Edward Nelson, Anthony Reed, Matthew Stump, Brad Walker, and Anders Frölich.